Each wireless device on the Enforcer system, including movement detectors is a transmitter and a receiver. The wireless technology used on the Enforcer system holds a significant advantage over one way and some two way wireless products currently available on the market. One of the key advantages of implementing the SSI technology is to allow the installer to view the wireless transmission signal strength on both the control panel and wireless devices in real time. 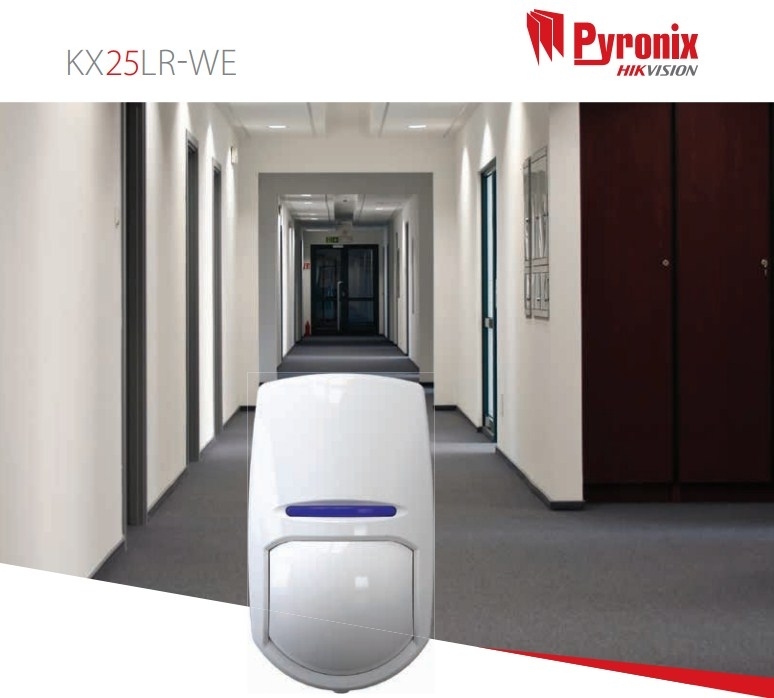 Protects from possible infestation from insects, shields air movement in front of the pyro-electric sensor and protects against adverse reflections from inside the detector housing.ABS plastics 3mm polished finish, reduces electrostatic interference on the PIR sensor. Digital temperature compensation digitally adjusts the detector to ensure performance is maintained.